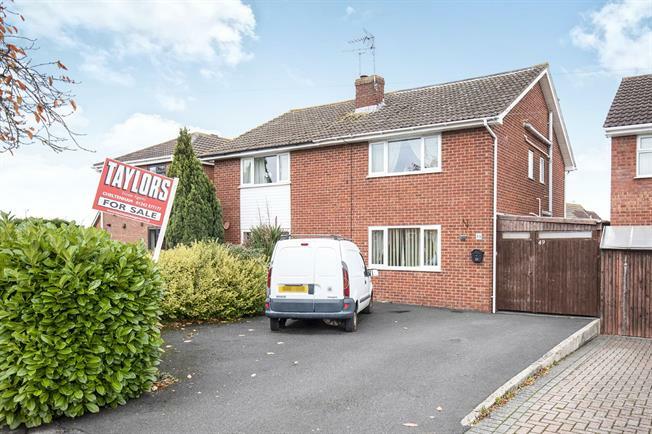 4 Bedroom Semi Detached House For Sale in Cheltenham for Guide Price £205,000. In need of some modernisation, this four bedroom house is set over three floors, the ground floor consists of a lounge, dining room, kitchen and conservatory leading out to the two tiered garden. To the first floor there is a master bedroom with plenty of storage space, a single bedroom and double as well as a family bathroom. To the second floor which is a Dorma extension there is another double bedroom with an en-suite.